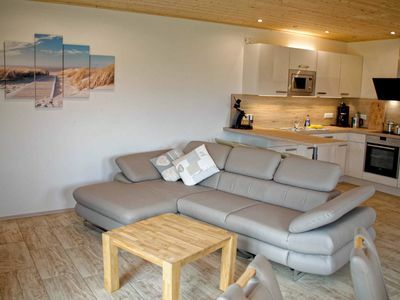 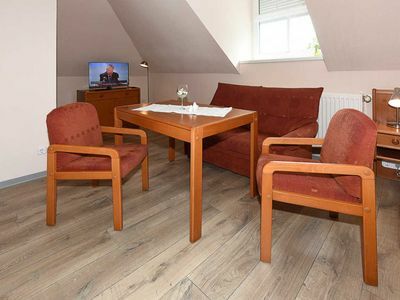 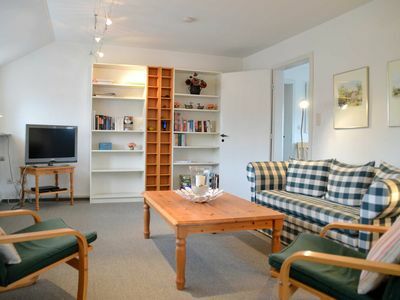 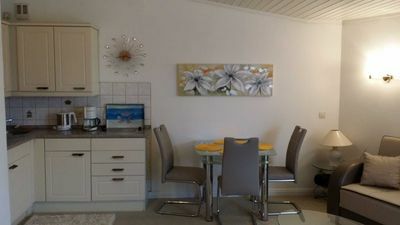 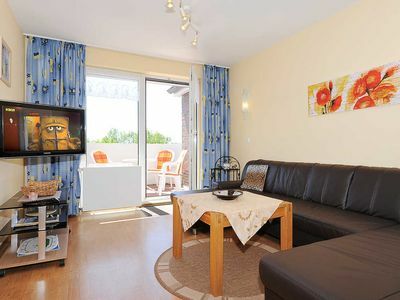 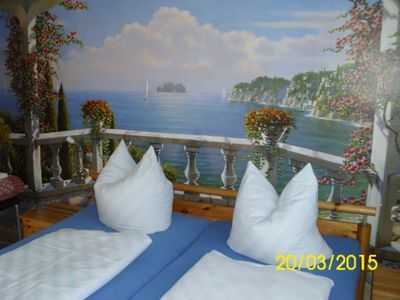 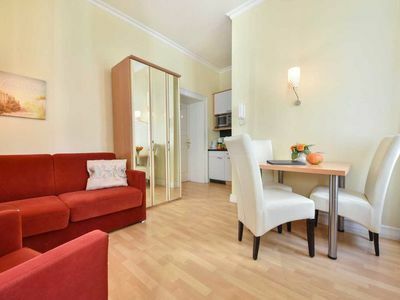 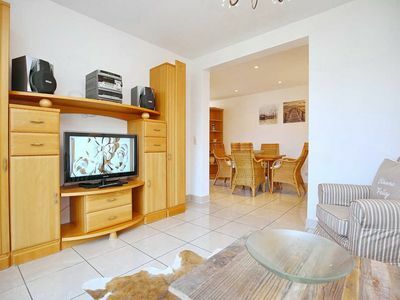 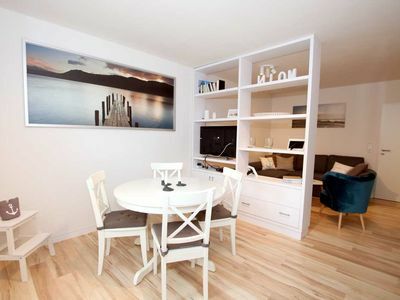 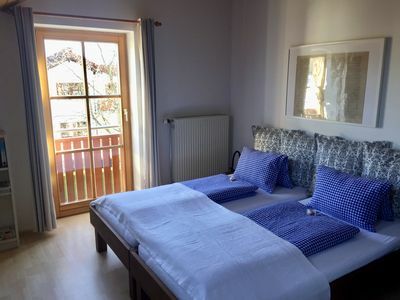 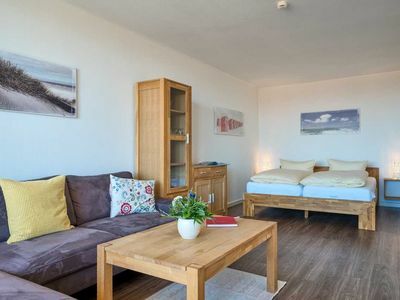 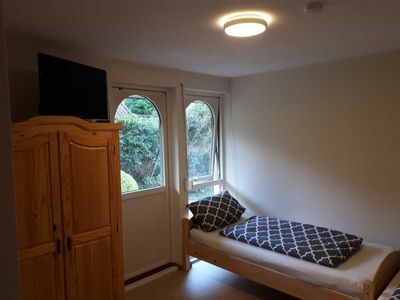 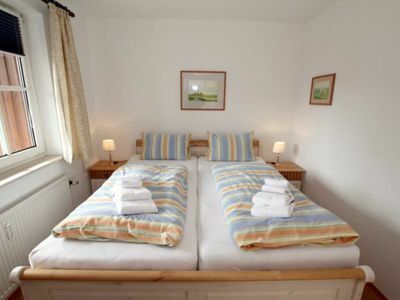 Small charming holiday apartment - Central and opposite the park. 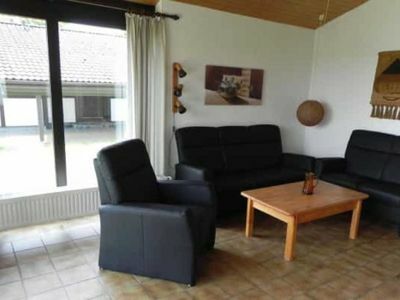 For the final cleaning we charge a flat rate of 25 €. 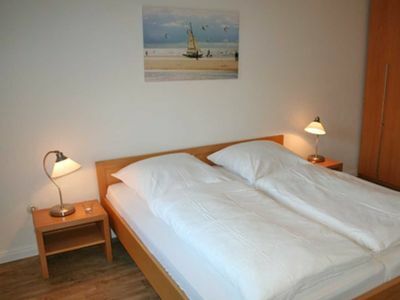 For a minimum stay of 7 days, a deposit of 100 € will be charged and must be paid in cash upon arrival. 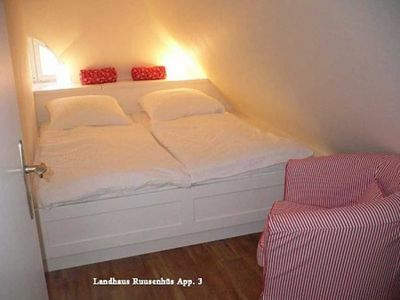 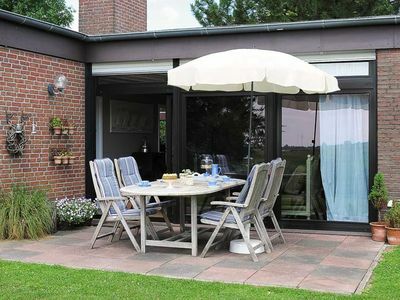 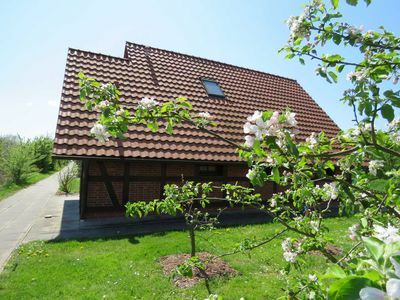 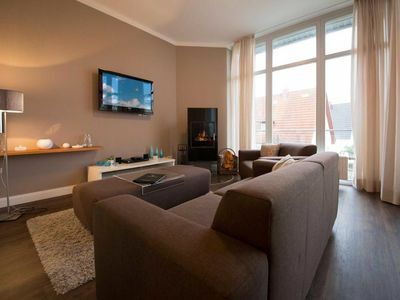 "Ferienappartement Lucas" in Achenmühle, approx. 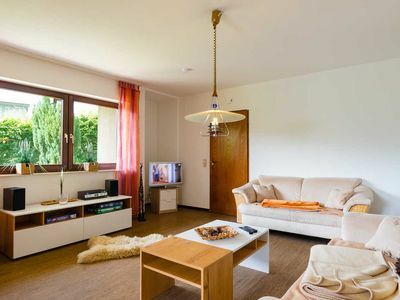 15 minutes from Bad Aibling. 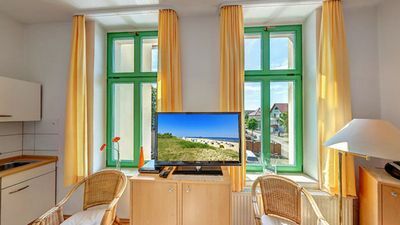 Holiday house "Christian" - Baltic Sea Sonnengarten House "Christian"